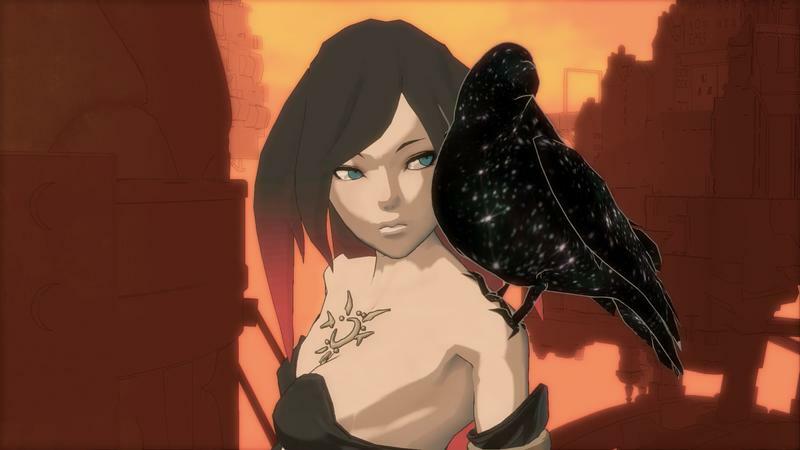 If you missed Gravity Rush the first time around, I totally get it. The title launched for the PS Vita way back in 2012, and it went on to be loved by fans and critics. The problem? The install base of the PS Vita made it one of the last truly genuine AAA efforts from Sony for the handheld. 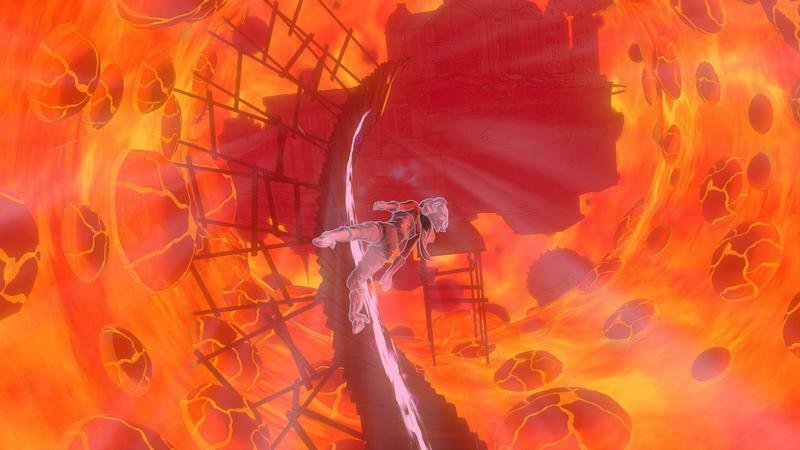 The game, known as Gravity Daze beyond the North American territory, might've sold just fine. It released on a platform with a limited consumer size, plain and simple. You're forgiven. Now, Sony's here to sell you an updated version of this wonderful game on the PlayStation 4. I played Gravity Rush on the PS Vita. I enjoyed the game, but I took issue with how stiff things felt when played on the handheld. Did I like the PS4 version more? Yes. A remaster that's showing its heritage. Gravity Rush Remastered looks nice. Its art style is solid, the moving comic book type cutscenes are enjoyable and the character designs are still fantastic. This is a decent looking game. However, it absolutely looks like a PS Vita title that was brought up to the PS4. Compare this to, say, Tearaway and its recent PS4 release. That game boasted an art style that scaled up wonderfully when put on the television. 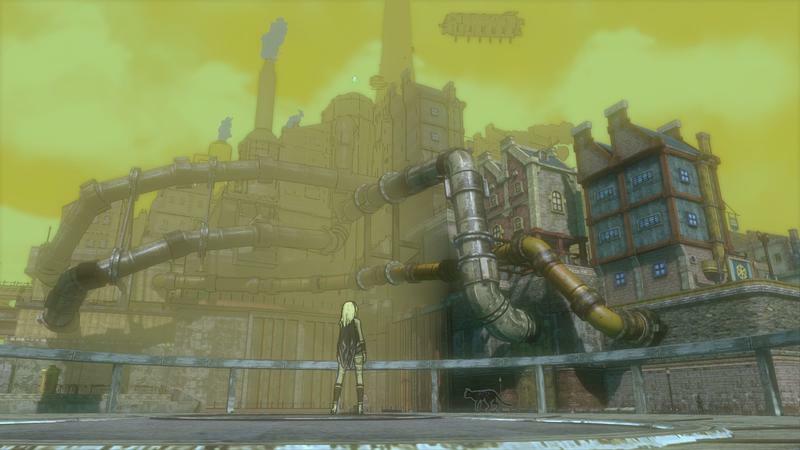 Here, Gravity Rush Remastered just looks like a bigger, sharper version of the original game. The world is very flat, the environment a touch sparse, the populace constantly popping in, you get the idea. This was clearly a PS Vita game. Is that a problem? No! Sony's selling this thing for $29.99 at launch, half the price of other top-tier games. Don't expect it to look like Uncharted 4, folks. It doesn't. It couldn't. Not without a complete overhaul, anyways. For the price, let the looks slide a bit. Don't come in expecting a ridiculously gorgeous game. 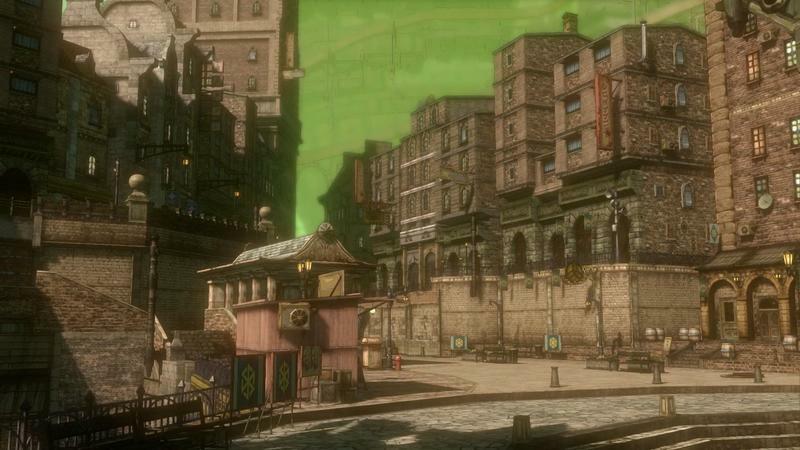 Consider Gravity Rush Remastered an HD-ification of a flat game with a smart art style, and you'll be fine. Things feel better on the PS4. The good news, my friends, is that the DualShock 4 handles this game better than the PS Vita. 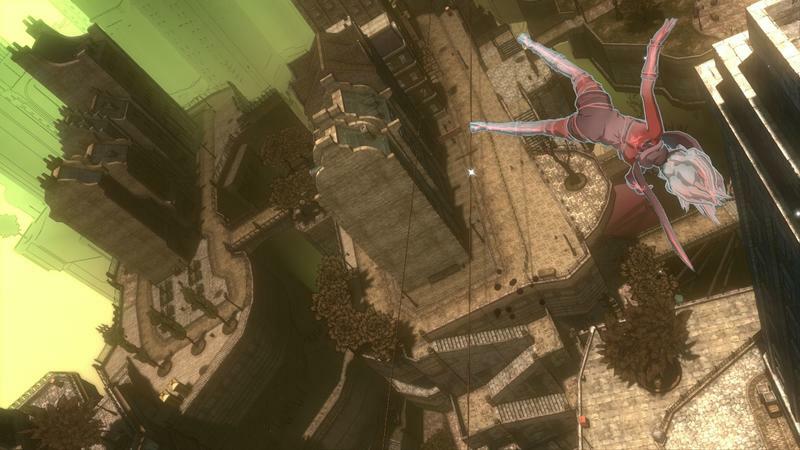 Gravity Rush wasn't completely bad to play on the portable, it's just that moments of traversal and combat felt tight and cramped with the smaller device. 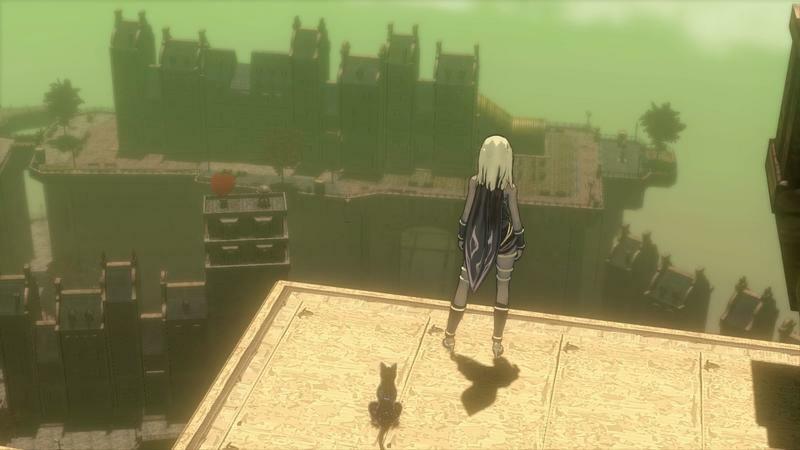 The hook in Gravity Rush is that Kat, the main character, can control gravity with the aid of her companion feline named Dusty. At the touch of a button, Kat can float up in the air. 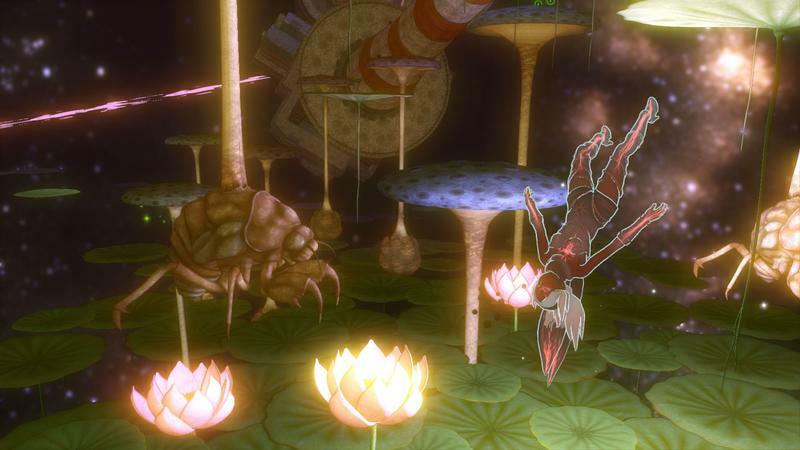 Players aim the camera and launch Kat in a direction by altering the flow of gravity. That means you can zoom around the open space in all directions until your meter runs out. On the PS Vita, this took getting used to. On the PlayStation 4, handling gravity is an absolute cinch. The downside, though, is that combat has almost become to easy and straightforward. 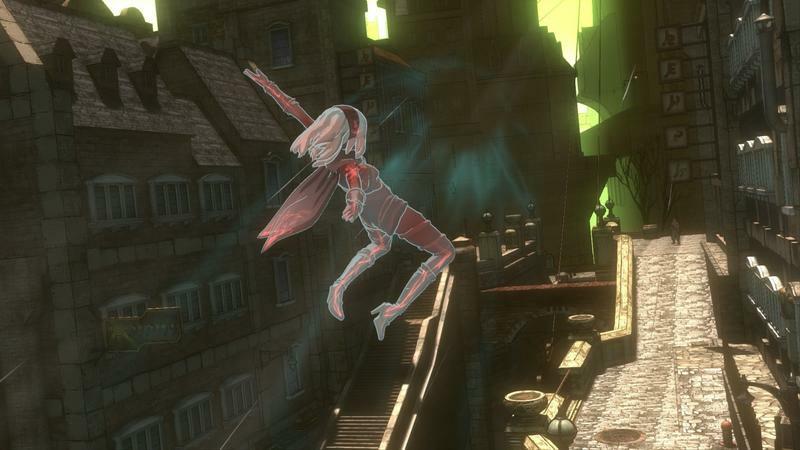 When our hero is tackling Nevi, the baddies in this game, Gravity Rush becomes nearly a pure button masher. You'll either use Gravity Kicks, Slide Kicks or standard Kicks with the occasional special tossed in to fell your foes. There's an upgrade system, but it's rather limited. Fighting with Kat is incredibly easy on the PS4, and that ease is a blessing and a curse. It's easy because it controls better, but being so easy makes it feel almost pointless. Talk about a double-edged sword. Still, I welcome the ease because of how fun flying feels on the PlayStation 4. Experiencing that mode of traversal alone almost sells the package entirely. Sony wants you excited for the sequel. Make no mistake, we're seeing Gravity Rush Remastered on the PlayStation 4 because Sony wants the sequel to sell. If they had just released Gravity Rush 2 on the PS4 without a way for console owners to play the original, I imagine that would have hurt the bottom line on sales. Here, Sony's sold an upscale of the original while marketing for the sequel at the same time. And, guess what, it works. Gravity Rush Remastered was fun to explore again, but now I'm really excited for Gravity Rush 2 on the PlayStation 4. Would I have been excited if it were a PS Vita game? Sure, I would have loved a sequel there. However, the potential for an even better looking experience with smoother controls? Yep, that's more enticing. Remember, this was a portable game. Its plot is thinner than what you'd expect from a console-based title, its mission structure more repetitive and even its mission length short enough for quicker sessions on the go. 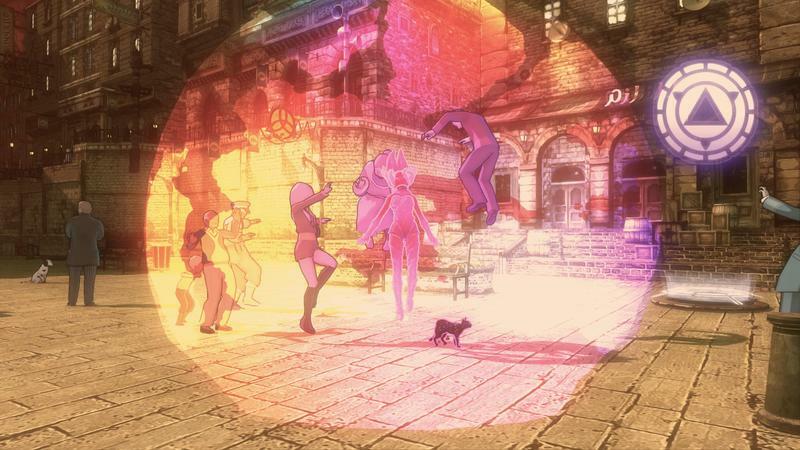 Gravity Rush wasn't made for the TV. The fact that the sequel will be built for the PS4 from the ground up, though, is promising. 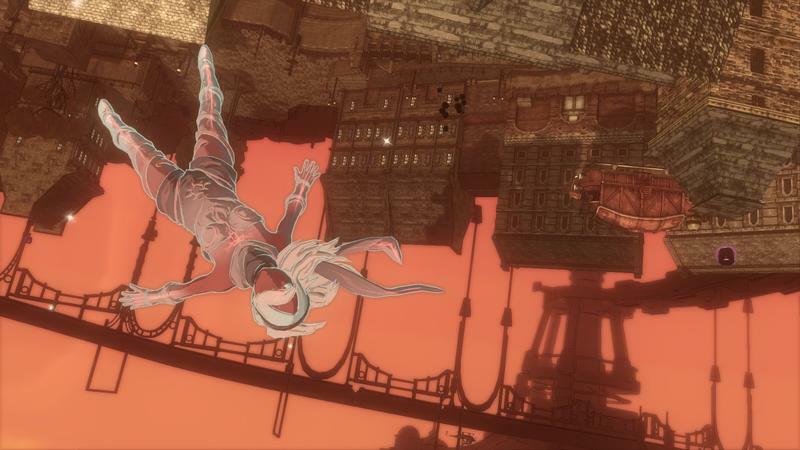 Gravity Rush wasn't a perfect game when it launched back in 2012. It was a welcome sight on the PS Vita, however, and it wound up being a rather rare breed for the platform in the long run. Sony revived this game because they're doing more with the IP, that much is clear. It's great, though, that PlayStation 4 owners benefit from getting a chance to take this adventure on. 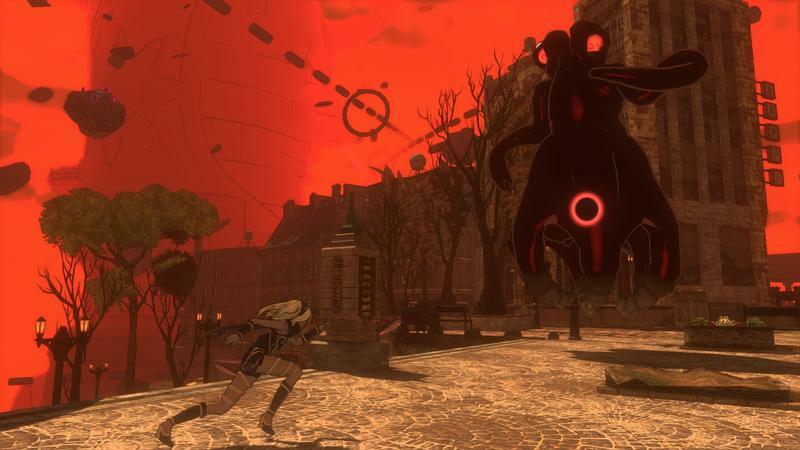 It's repetitive, a little flat and offers combat that could be better, but Gravity Rush never overstays its welcome. It's also priced very well at $29.99. If you're looking for a PlayStation 4 game to explore and you didn't have a chance to play this on the PS Vita, I'd say dive in. You won't love everything about it, but it will absolutely get you excited for the sequel. 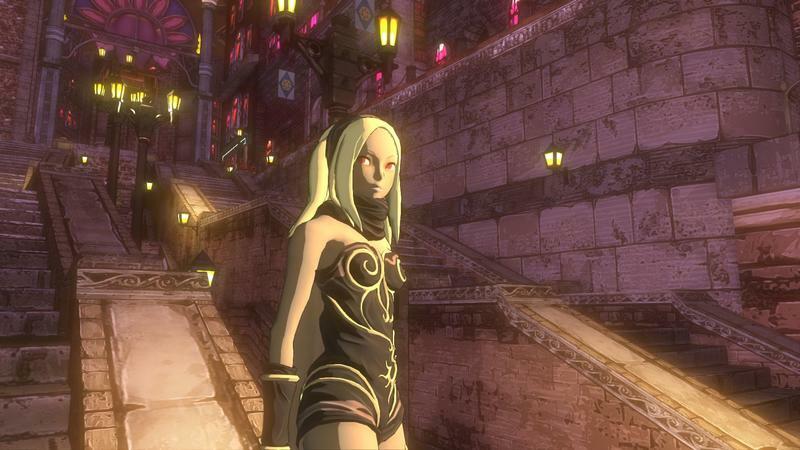 Now, where's Gravity Rush 2? 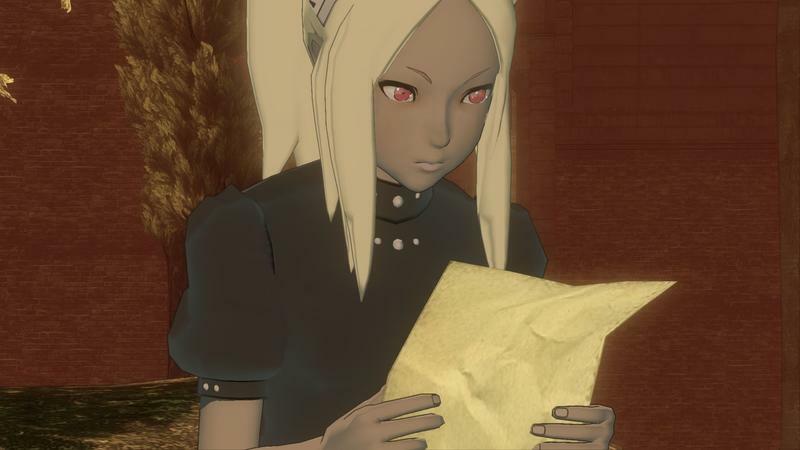 Disclaimer: We received a code to review Gravity Rush Remastered from Sony.